Is Having The BRZ In Subaru’s Lineup A Waste Of Time? When you think of Subaru you probably picture a Forester or Outback navigating through the woods on a dirt road, or a WRX STI racing on a rally circuit. AWD is it’s specialty, the ability that allows drivers to get from point A to point B throughout the winter, and give the owner a peace of mind when they get behind the wheel in treacherous driving situations. Subaru has never been known to appeal to the RWD, sports car community, and instead reaches the consumer who wants off-road capability or a vehicle that is immune to most, if not all weather conditions. The Subaru BRZ does not fit that mold and never will. Last year Subaru managed to sell 7,500 BRZ’s, and during the best monthly sales, none of the figures reached 1,000 cars sold. Because Scion, Toyota, and Subaru collaborated on the BRZ/FR-S, Subaru isn’t taking a major risk, or one in which they’re not going to deal with the consequences of poor sales solely. Two other manufactures are also on the ship that appears to be sinking. The real question is whether Subaru is wasting their time with having the BRZ in their lineup. Starting at $25,500, the BRZ is just a mere $1,000 cheaper than the base version of the WRX. They’re two completely different cars, but one offers more horsepower, AWD, four doors, and tradition, while the other is basically a rebadged Toyota. 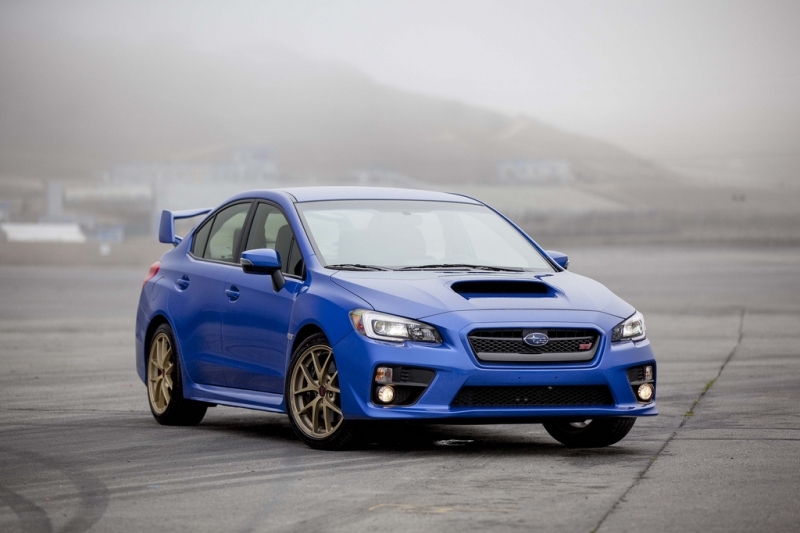 In the eyes of consumers the WRX’s 268 hp, coupled with a manual transmission, is more appealing than a 200 hp coupe. While they both are in different classes, the WRX will steal sales away from the BRZ because it offers more. For Scion, the FR-S makes sense because they don’t have another sports car in their lineup that will compete in sales. The tC is cheaper with less horsepower, while the FR-S is more of a traditional performance coupe that attracts younger consumers who want a car with power. For the Toyota owned company, the FR-S isn’t as big of a waste of time, and in fact is seeing double the sales as the BRZ, and that’s because of the consumers that Scion attracts. At the end of the day, there is no difference between the BRZ and FR-S except the badge on the front. The biggest variable however is the loyal consumers for both auto brands. Subaru is seeing limited sales, and from a numbers standpoint, they’re wasting their time by selling a coupe. 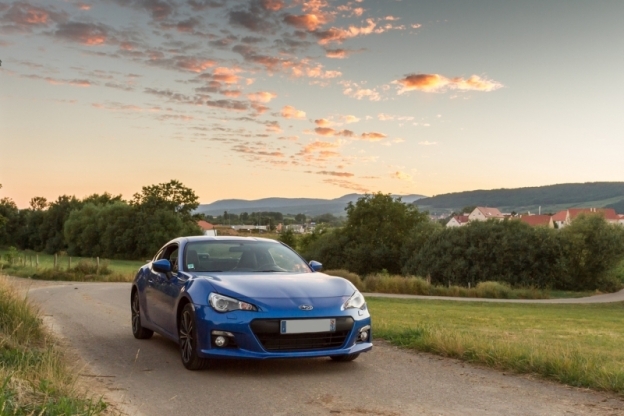 Due to having a sports sedan within the same price range, the BRZ isn’t a great fit for the company. Scion on the other hand desperately needs the FR-S to succeed, and because of their minimal lineup range, the sports coupe can and will see better sales figures than it will for Subaru. The BRZ was an experiment, one in which Subaru could see if they could make some noise in the sports coupe market. Because they have a tradition set on AWD and off-road capability, consumers aren’t flocking to Subaru dealerships to buy a RWD coupe that doesn’t fit in the AWD dominated lineup. Sales figures could rise, but it’s very unlikely. The remaining question is, how long will they keep the BRZ in their lineup before they cut their losses and move on? Author Mike CerraPosted on April 16, 2015 April 16, 2015 Categories SubaruTags Automotive World, Scion, Scion FR-S, Scion tC, Sports Car, Subaru, Subaru BRZ, Subaru WRX, Toyota2 Comments on Is Having The BRZ In Subaru’s Lineup A Waste Of Time? After six feet of snow in a matter of three weeks, we’re waving the white flag. Subaru owners of America, you’ve made the best decision of your lives because you bought arguably the best winter vehicles on the market today. AWD and a history of long lasting quality is a worthy adversary for what mother nature throws at us during the winter. For those of you who are on the fence about whether to buy a Subaru or not, watch these videos or look out your window, you’ll see why owning these vehicles will make your lives better. Time and time again Subaru’s have come up big in the clutch when driving in snow. In fact, during storms, Subaru’s are really the only brand that dominates the roads besides pickup trucks and plow operators. These vehicles were made for weather in New England and continue to stand the test of time. After this winter, when the snow piles are melted and people can get back to shopping, there is no doubt that Subaru sales figures will skyrocket. Who cares about the CVT transmissions and very limited horsepower, at the end of the day these owners aren’t complaining about being stuck in snow and are instead warm inside their houses. 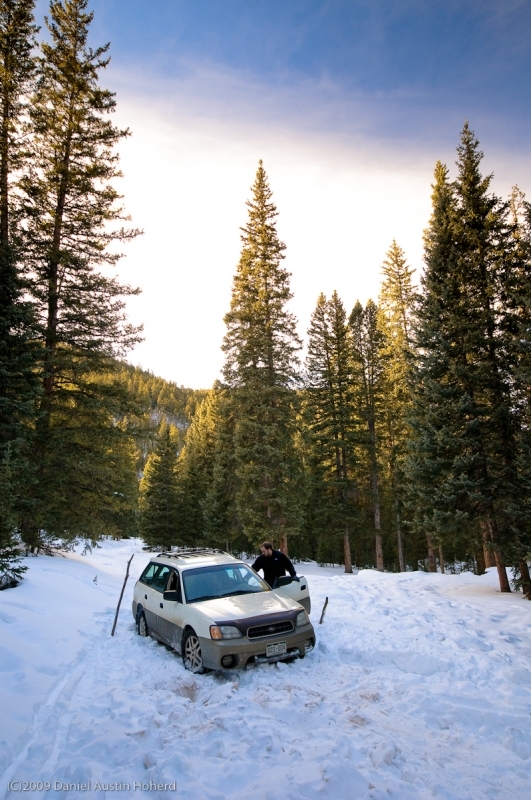 If there is one thing that winter of 2015 has taught us, Subaru + AWD = the ultimate winter vehicle. A couple of more winters like these and state officials will have to make it mandatory to own one. I think it’s safe to say we’re all sick of winter. If two foot snow storms are becoming the norm in New England, maybe it’s time to trade in the FWD sedan and move up to a more capable winter vehicle.